Today, the LA84 Foundation continues its work to close the equity gap in youth sports participation with the announcement of over $1.8 million in grants to Southern California school-based and community youth sports organizations. The LA84 Foundation’s goal, play for all, aims to get every child life ready through sports, regardless of zip code. 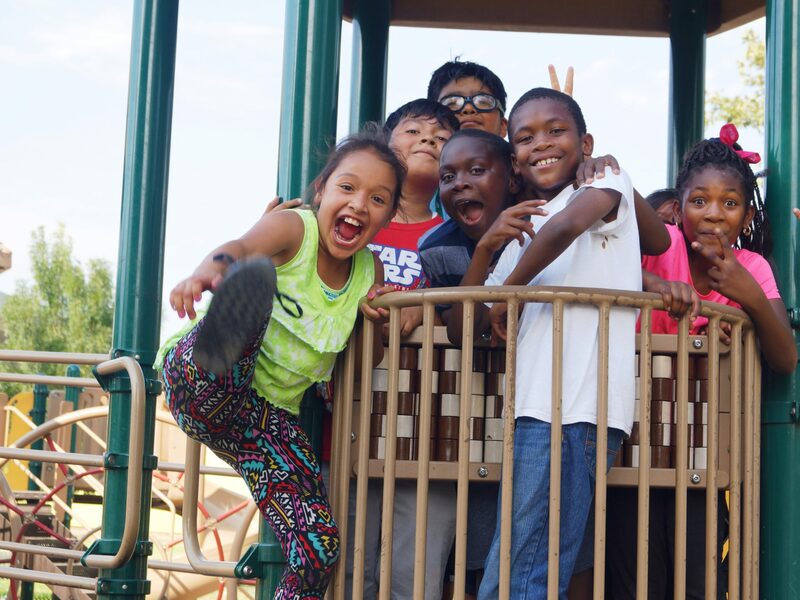 Many of these grants reflect the LA84 Foundation’s commitment to dealing with a crisis that is hiding in plain sight – that not all kids have equal access to sport and structured play. The LA84 Foundation’s limited grant dollars are going to what the foundation has found has the greatest impact: meeting kids where they are and implementing the benefits that sports provide, such as socio-emotional health, physical health, and academic well-being. 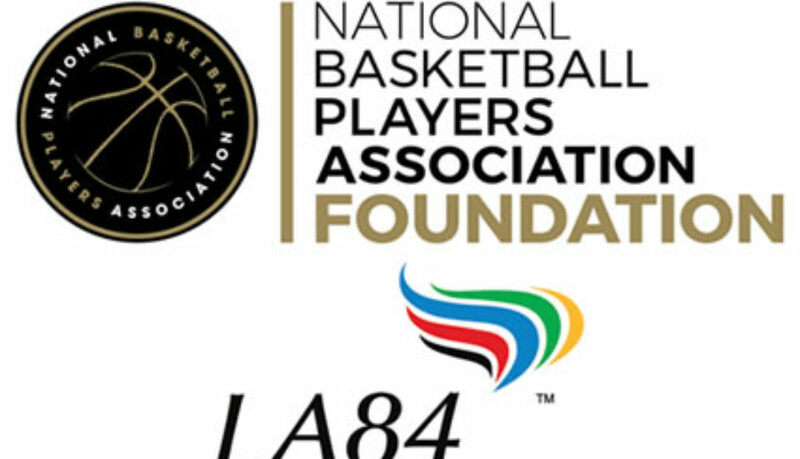 The LA84 Foundation also reaffirmed its longer-standing commitments to other key school-based youth development programming. For example, a $400,000 grant will help to fund the Sports Program for LA’s Best. 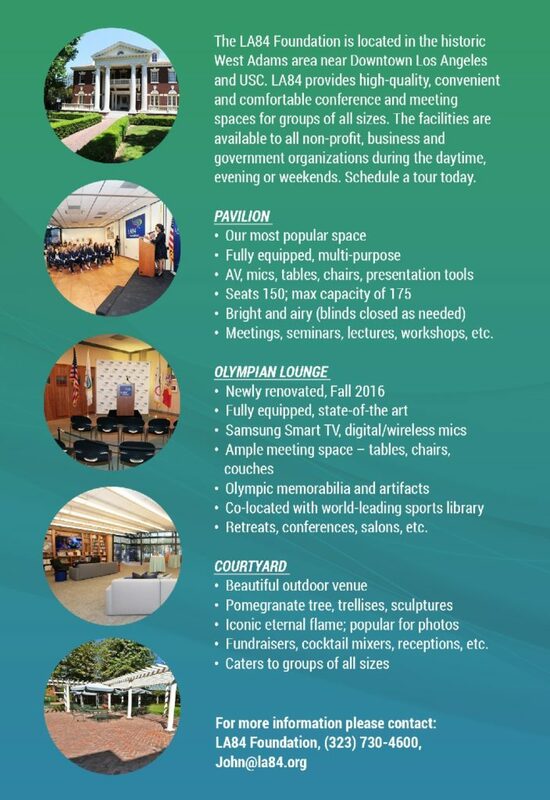 The Sports Program offers softball, soccer, flag football, basketball and competitive dance and drill team, and operates at 198 Los Angeles Unified School District elementary school sites served by LA’s BEST. 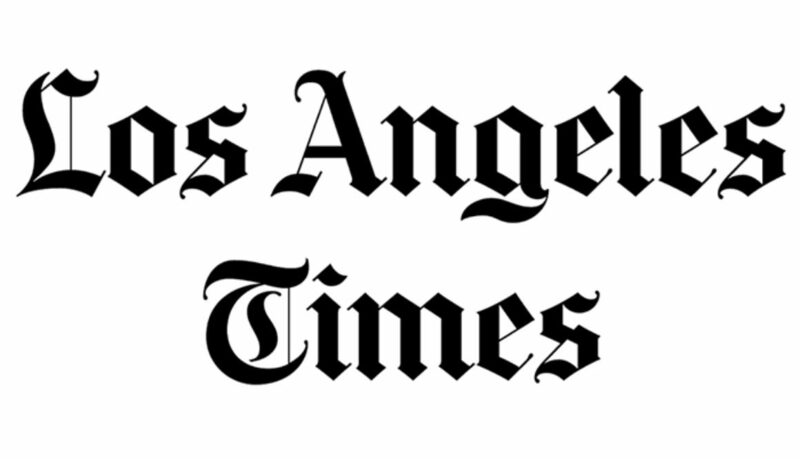 The program is offered free of charge throughout Los Angeles. For the LAUSD’s Beyond the Bell Branch, a $511,403 grant will fund their Middle School Sports Program. 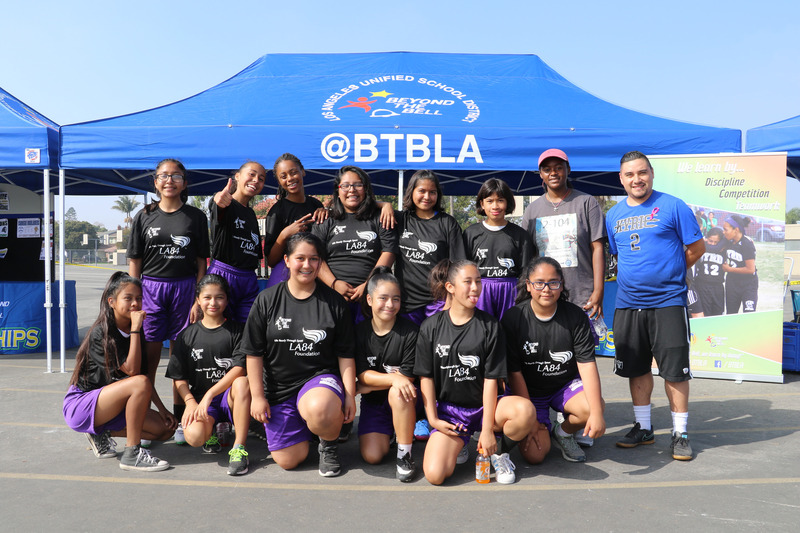 The LA84 Foundation/Beyond the Bell Branch Middle School Sports Program offers flag football, basketball, volleyball and soccer at all LAUSD middle schools. Some schools also offer additional sports, including futsal, softball, tennis, track & field and rugby. 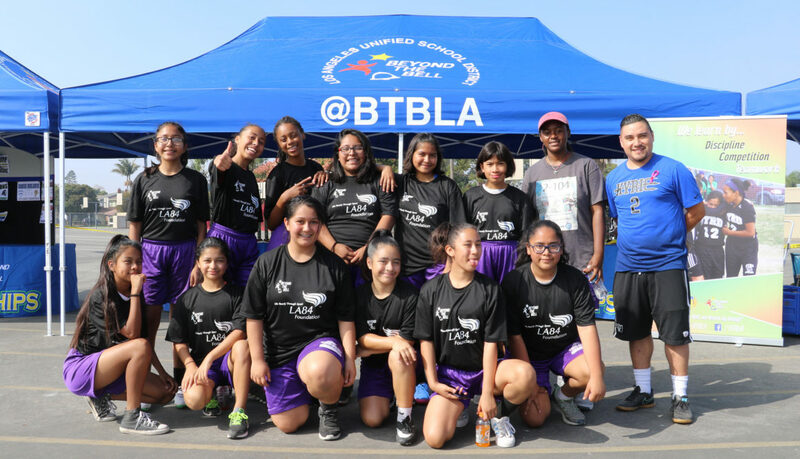 For Students Run Los Angeles (SRLA), a $125,000 grant will help fund their sports program. 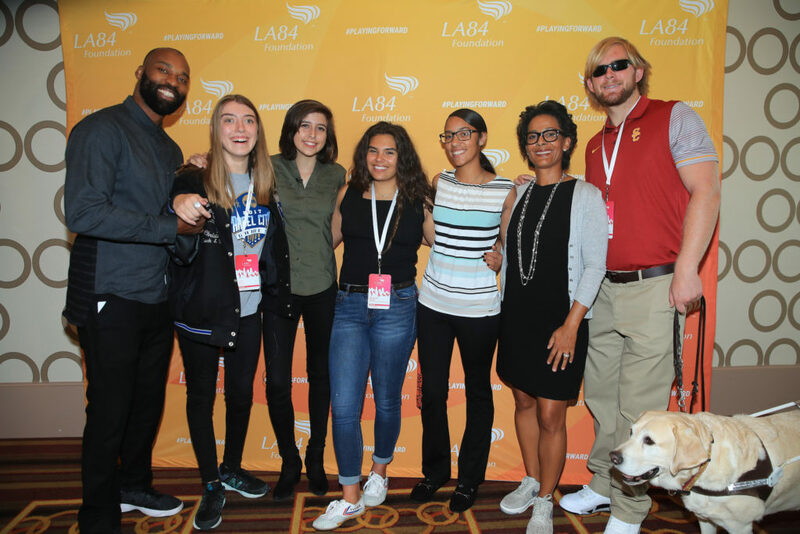 Through this program, SRLA creates a safe, supportive community at 175 public schools welcoming more than 3,000 students of all backgrounds and abilities to train alongside their volunteer mentors to complete the Los Angeles Marathon. Annually, 95% of SRLA students who start the marathon complete it, and 95% of SRLA seniors who finish the marathon graduate high school with plans to attend college. 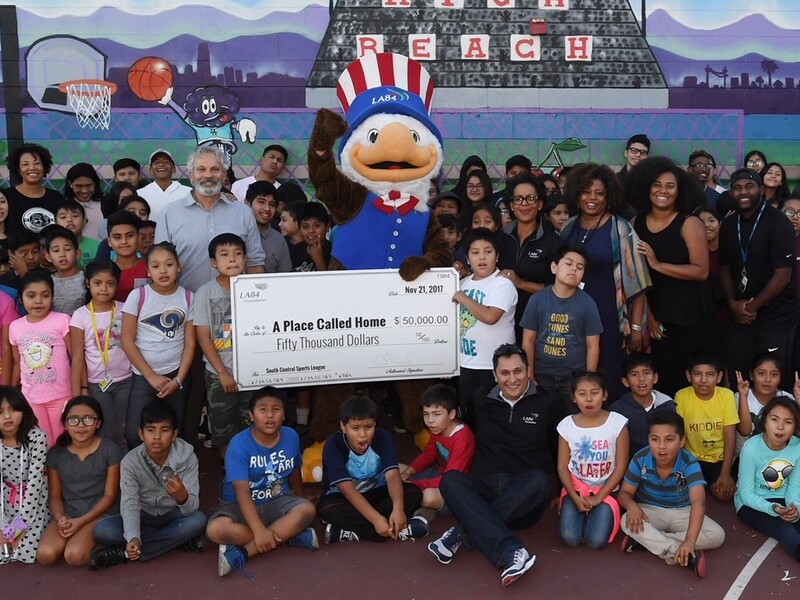 Over at YMCA of Metropolitan Los Angeles, a $150,000 grant will help to fund their school-based sports program for K-8th graders. The program is Physical Learning Activities for Youth (PLAY), which brings expert coaches onto school campuses to teach/lead competitive sports skills and positive competition as a practice for lifelong health and character building. The LA84 grant will fund the Y’s work inside seven schools in 2018. 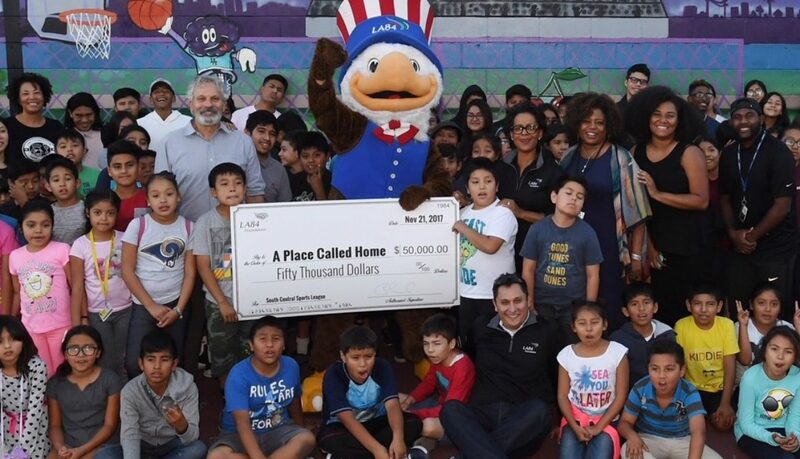 “This gift from the LA84 Foundation will expand our P.L.A.Y program and empower children living in communities prone to the epidemic of obesity and related illnesses with the resources and support for establishing patterns of a healthy and active lifestyle,” said Alan C. Hostrup, President and CEO of YMCA of Metropolitan Los Angeles. Not all of the grants announced today are specifically for school-based or partially school-based programs. Some are for community-based organizations. For example, The Southern California Tennis Association Foundation are recipients of a $150,000 grant for the National Junior Tennis & Learning Program (NJTL). The NJTL was created to promote tennis among youth living in urban areas. 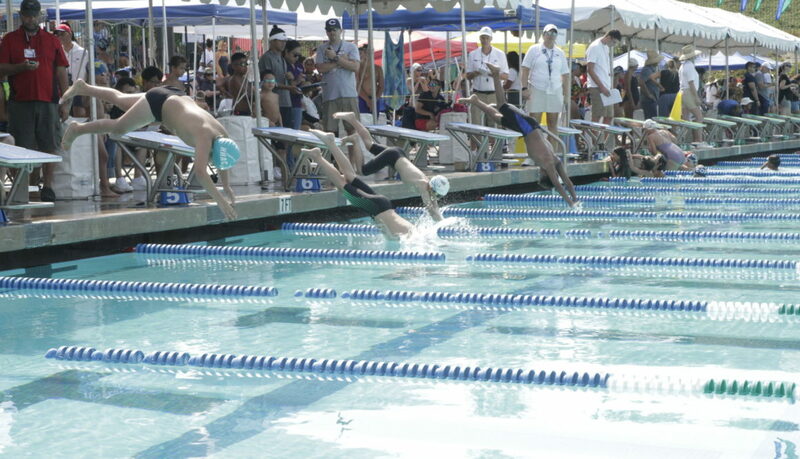 This year-round program features instruction and competition with an emphasis on sportsmanship. 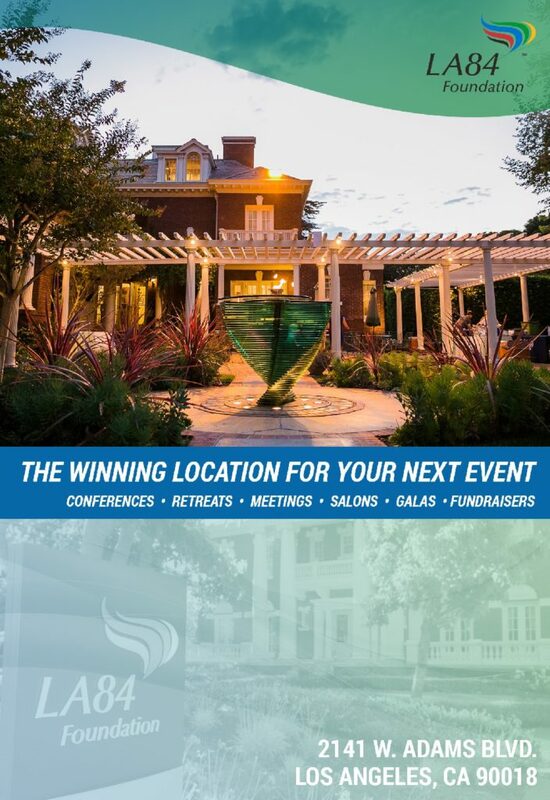 SCTAF’s mission is to instill a love for tennis in all youth and provide economically disadvantaged children an opportunity to play, compete, and develop good sportsmanship, while building self-esteem and character, and individual self-growth. One grant at a time, the LA84 Foundation and its partners are advancing the #PlayForAll Movement. 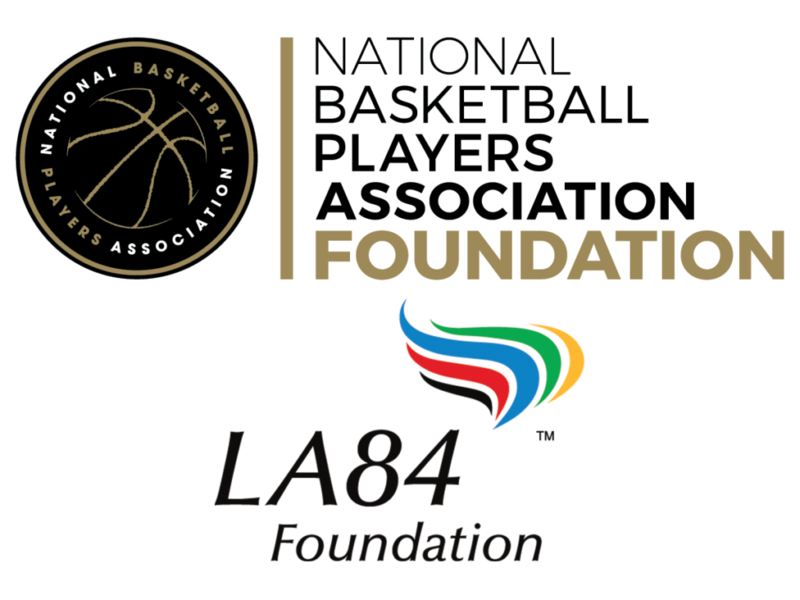 The #PlayForAll Movement is part of the LA84 Foundation campaign to promote the concept and practice of “Play Equity.” The Foundation is working hard to close the Play Equity Gap. Play Equity means fairness. Play Equity means opportunity. 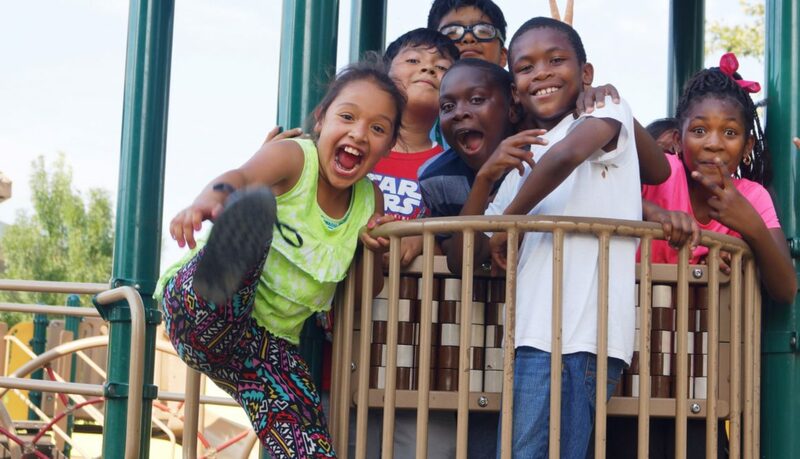 Play Equity means that the amount of exercise kids get must not be determined by their income or their zip codes. 2017 US Open champion Sloane Stephens, with youth her Foundation serves. 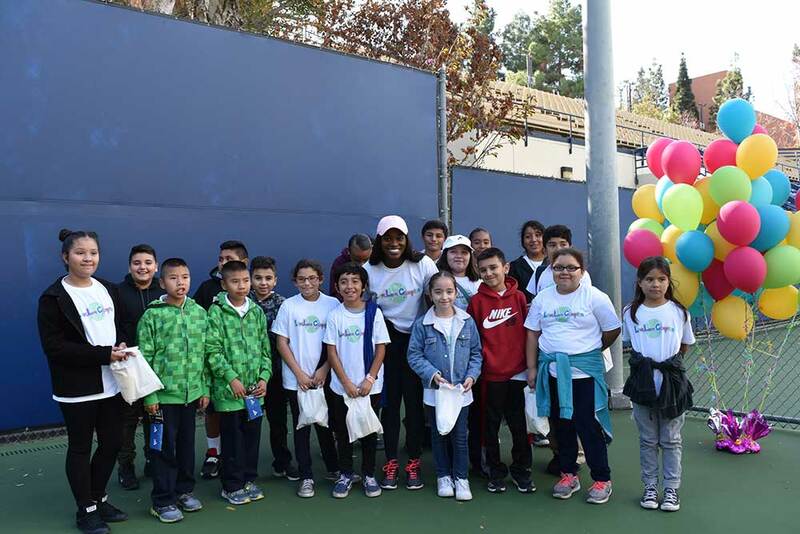 The Sloane Stephens Foundation is a first-time LA84 Foundation grantee. On November 16, 2017, the LA84 Foundation announced its awarding of more than $1.5 million in grants to youth sports organizations across Southern California. 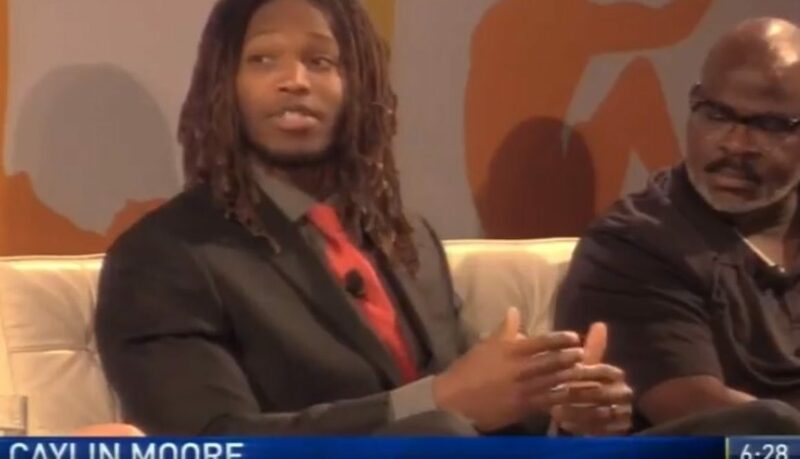 Read Los Angeles Times reporter Eric Sondheimer’s report on the grants release: http://www.latimes.com/la-sp-high-school-sports-updates-la84-foundation-awards-more-than-1-5-1510860220-htmlstory.html. Today, the LA84 Foundation takes new steps towards closing the equity gap in youth sports participation with the announcement of over $1.5 million in grants to Southern California school-based and community youth sports organizations. The LA84 Foundation’s goal, play for all, aims to get every child life ready through sports, regardless of socioeconomic status. These grants are part of the Foundation’s Fall grant cycle. In total, so far in 2017, the LA84 Foundation has invested nearly $5 million dollars back into Southern California organizations through grantmaking and programs. LA84 has been a game-changer in youth sports for over 30 years, investing over $230 million throughout Southern California’s communities. With these grant awards, 59,000 additional young athletes will join the over 3 million youth impacted by LA84’s work and mission. Locally and nationwide, much more work needs to be done, with 3.5 million kids, many of them from lower income communities, anticipated to lose access to school sports during this decade alone. 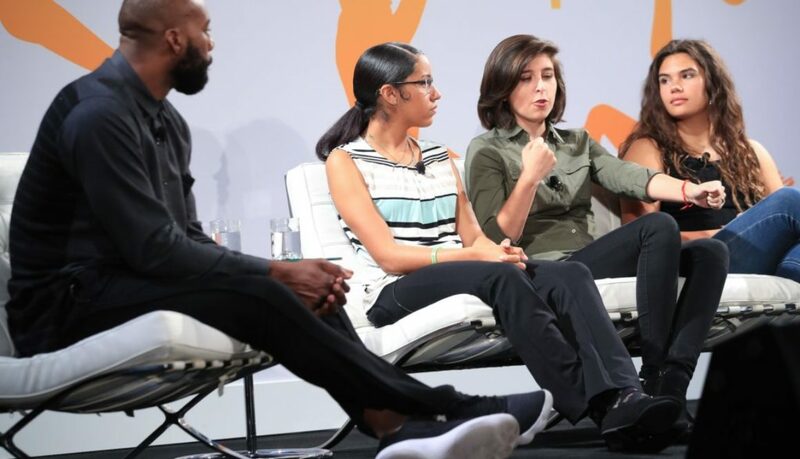 So, how are LA84’s grantees changing lives? Youth from A Place Called Home, a 2017 LA84 grantee. For the Youth Policy Institute, a $85,000 grant will help to fund the Promise of Wellness pilot program. The Promise of Wellness program will pilot at nine elementary and middle schools in central Los Angeles, a historically underserved area. The first hour of programming focuses on leadership development, while the second hour focuses on athletic engagement, with youth participating in ultimate frisbee, handball, or a team decathlon. There is no cost to the participants and the program aims to highlight the role sport plays in positive youth development. The GRYD (Gang Reduction and Youth Development) Foundation are recipients of a $100,000 grant for a multi-sport program that serves youth living in under-resourced communities. Sports include: basketball, boxing, skateboarding, soccer, and softball. GRYD sports intervention programming utilizes sport as part of an overall community engagement plan that is helping youth and families overcome the obstacles that come with living in gang influenced neighborhoods. This programming serves youth and families in South, East, and Central Los Angeles, as well as the Harbor, and the San Fernando Valley. For the Los Angeles Parks Foundation, a $140,000 grant will help to increase the number of girls participating in Recreation and Parks sports seasons, specifically those girls from underserved neighborhoods. According to LA County Department of Public Health, Key Indicators of Health Report released March 2013, only 24.6% of girls compared to 32.1% of boys meet the recommended amount of aerobic activity. 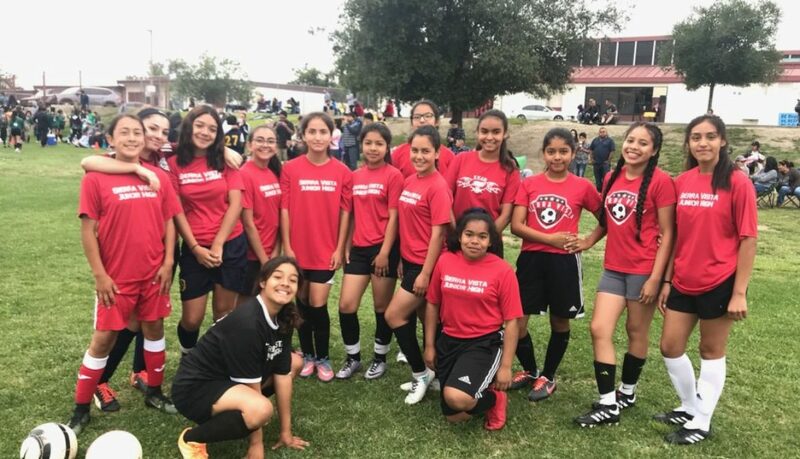 Recreation and Parks plans to recruit and retain a new cohort of 350 – 400 girls, mostly from South LA, East LA, and the Valley. The sport to be focused on, though girls can participate in any sport they choose, is volleyball. Over at THINK (Teaching, Helping, Inspiring & Nurturing Kids) Together, a $142,000 grant will help to operate their after-school structured play programs. The programs provide competitive sports after-school to 5,000 middle school students at 45 public schools in communities in Los Angeles and Riverside Counties, where obesity rates surpass the national average. 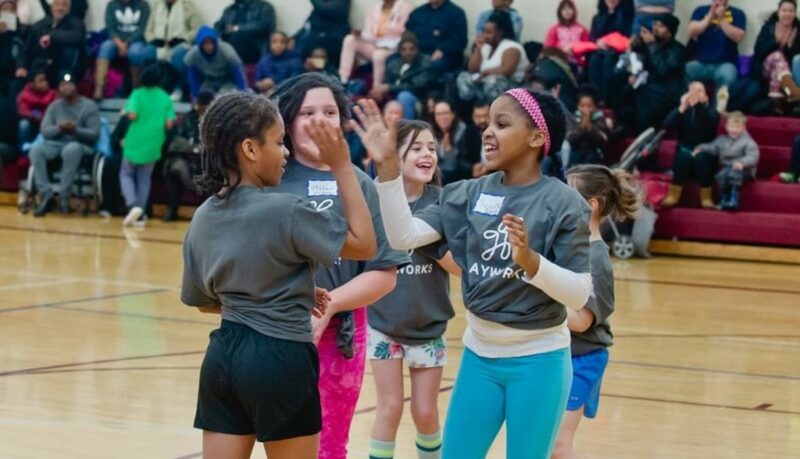 THINK Together fills the youth sports gap by offering programs free of charge on school campuses in areas where districts have cut their middle school sports programs. One player, one coach, one mentor, one partner at a time, the LA84 Foundation is playing forward its thirty plus year legacy. 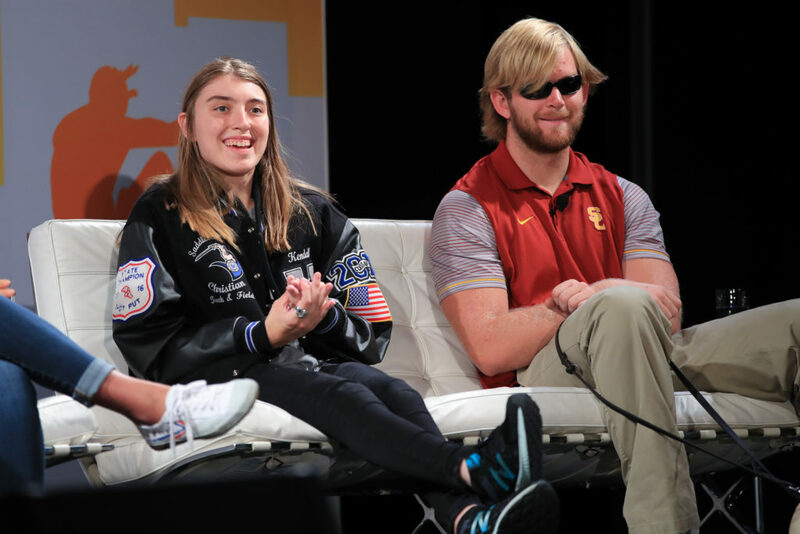 LA84 and its grantees are coming together to support the next generation of Southern California leaders, athletes and Olympians to ensure access to sports isn’t determined by zip code.